It’s not a party without the caviar. Combine all ingredients in a large mixing bowl. 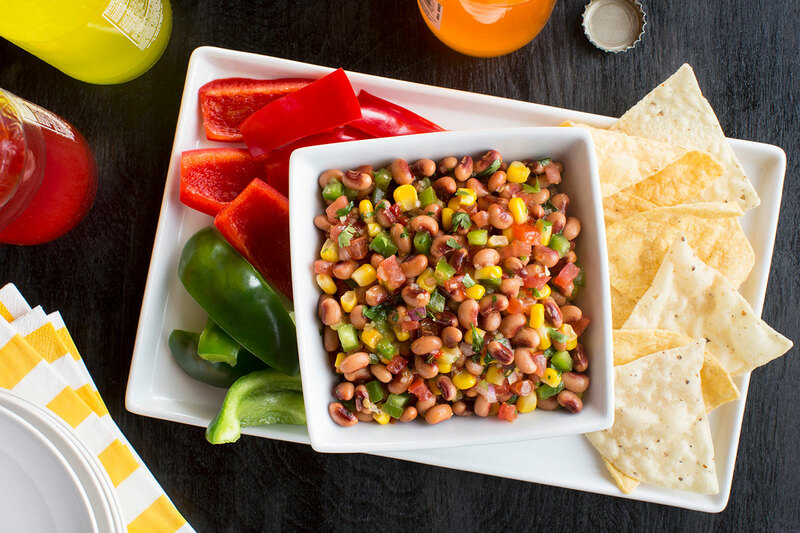 Refrigerate before serving with tortilla chips or bell pepper strips.